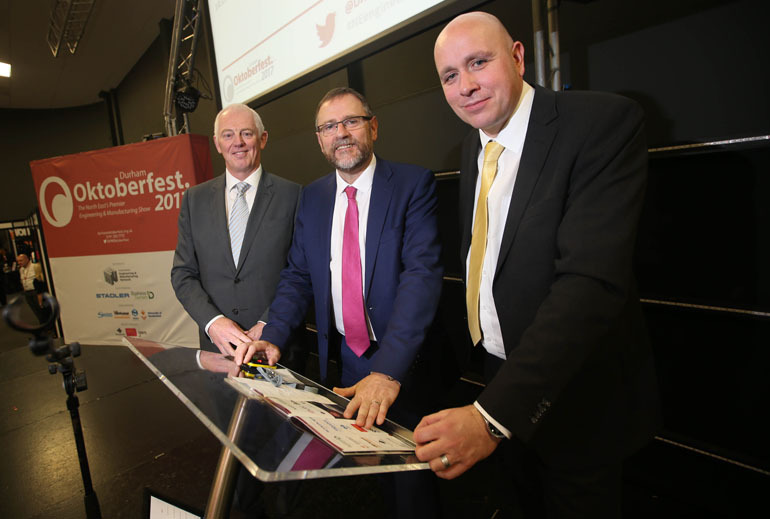 Hundreds of businesses are following up leads after the tenth Durham Oktoberfest, held on Aycliffe Business Park. The engineering and manufcturing expo attracted record exhibitors and foot fall as companies large and small aimed to meet new contacts and potential customers. Land said: “We went all out to make to make the tenth Oktoberfest the best yet, both in terms of numbers and the event line up, and I think we certainly achieved that. 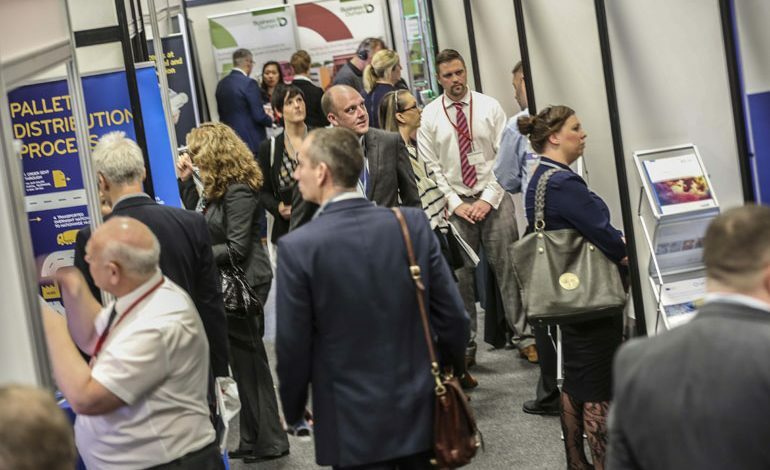 “Feedback from exhibitors and attendees has been fantastic and we know many of them have forged new links with companies that they will be following up which we hope will lead to contracts being signed. That’s what Oktoberfest is all about. The Incubator Zone was a dedicated space for companies who have never before exhibited at Oktoberfest, and was delivered in partnership with LEC Communications and Design and the Durham Business Opportunities Programme with ERDF support. Twenty companies from across County Durham took part and all are now pursuing promising new leads which they hope to convert to new business. Over lunchtime there was a panel debate looking at the challenges and opportunities around Brexit. Participants were David Land, Phil Wilson MP, Abi Broadley from Aquarius Rail, Lee Childs from Sora, Richard Hogg from Jackson Hogg, Michael Smith from Tait Walker and Kevin Maloney from Muckle LLP. 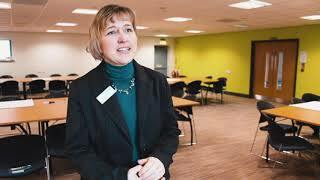 The popular Education Zone with New College Durham, Hartlepool College of Further Education, South West Durham Training/Bishop Auckland College, Newcastle College Rail Academy and the University of Sunderland also returned. Lucy Prior, membership development and international trade director at the Rail Alliance, said: “It was great to be part of Durham Oktoberfest, delivering our rail seminar in partnership with Business Durham and CDEMN. We’ve had so much positive feedback from those who attended our session which is great.